Investors Realty, Inc. in Omaha, NE, has brokered the $5.15 million sale of the Bellevue Professional Center in Bellevue, Nebraska. This highly recognizable office building is located on Longo Drive, in a landmark location off Kennedy Freeway and Cornhusker Interchange near the Offutt Air Force Base. 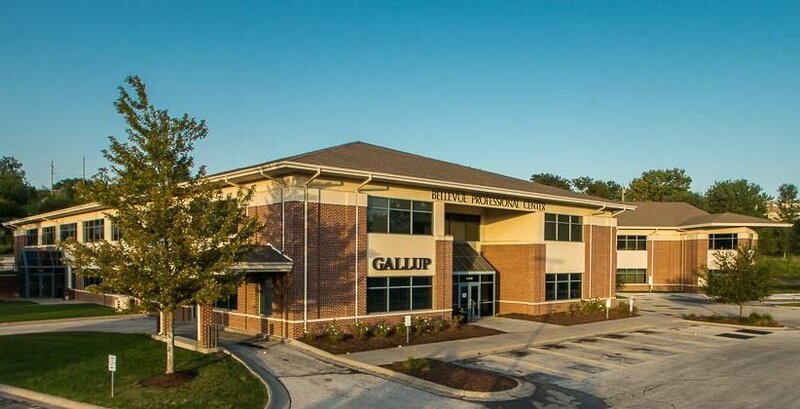 Tenants at the properties include Gallup, U.S. Department of Veterans Affairs, Leidos, Bellevue Family Practice and Excel Physical Therapy. The property was 91% occupied. Ember Grummons, CCIM of Investors Realty and co-broker Quantum Real Estate represented the Seller, Jasper Stone Bellevue Professional, LLC. Marc Siemers of the Lund Company represented the Buyer, a private investor.